In such an atmosphere, serial killers flourish. 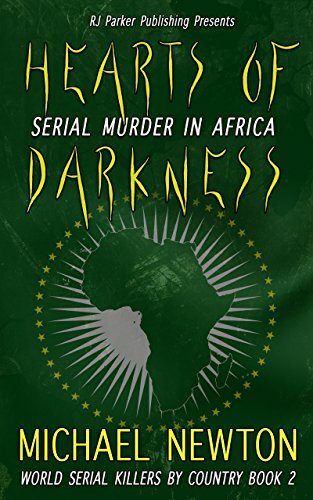 Hearts of Darkness presents 63 notable African cases, arranged chronologically by the years when specific slayers were active—or, in the case of those still unidentified, when they were known to operate. No names or facts have been altered.